Dedicated to keeping your final needs affordable, dignified and personal. Our Simple Cremation package is $693. Get more info. We also have other packages available for all needs. Our most popular option chosen by the families we serve. A memorial service in our chapel for family and friends. A traditional ceremony with visitation and casket. Help the world around you and get a free cremation. 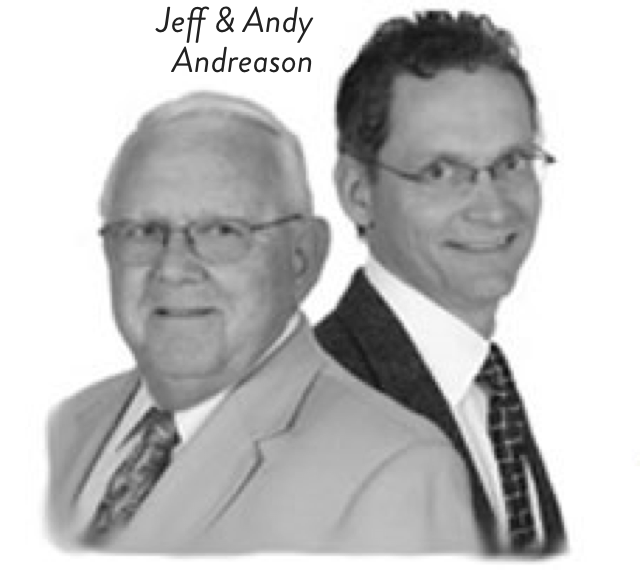 Owned and operated by the Andreason family, Andreason’s Cremation & Burial Service has been serving the funeral needs for families of Springfield, Eugene and the rest of Lane County since 1998. Andy retired in 2009 and has passed the family business down to his son, Jeff, who operates with the same cornerstone ideal of affordability. View a gallery of some of the urns and caskets that we have available. 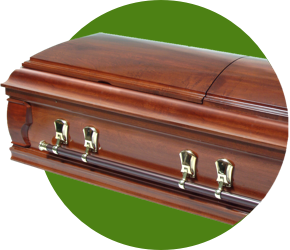 Andreason's Cremation and Burial Service offers funerals, burials, cremations, and other end of life services to those in need. From our location in Springfield, Oregon, we proudly serve families in the greater Eugene and Springfield areas. This includes Cottage Grove, Veneta, Junction City, Lowell, Elmira, and Coburg, Oregon.